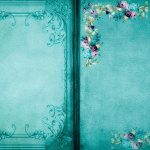 Let’s continue our series of introductory posts on scrapbooking by talking a little bit about what types of scrapbooks are there to buy. 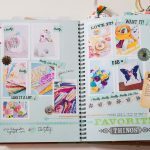 I’m talking about the actual scrapbook, the book where you’re going to be adding, organizing and arranging your scraps. 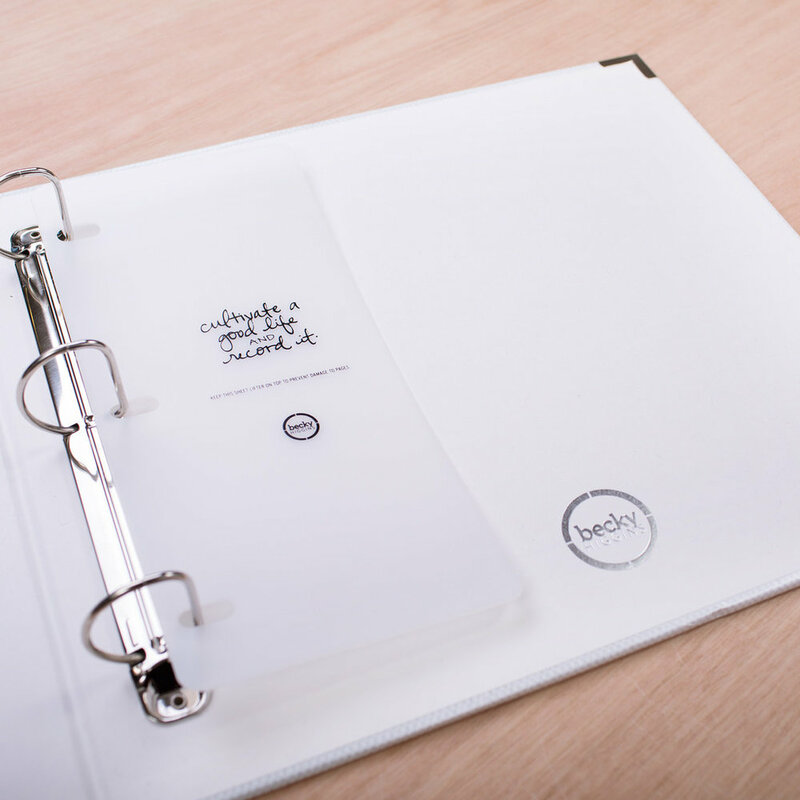 We’re going to be looking at some basic formats and types of scrapbooks that are available. 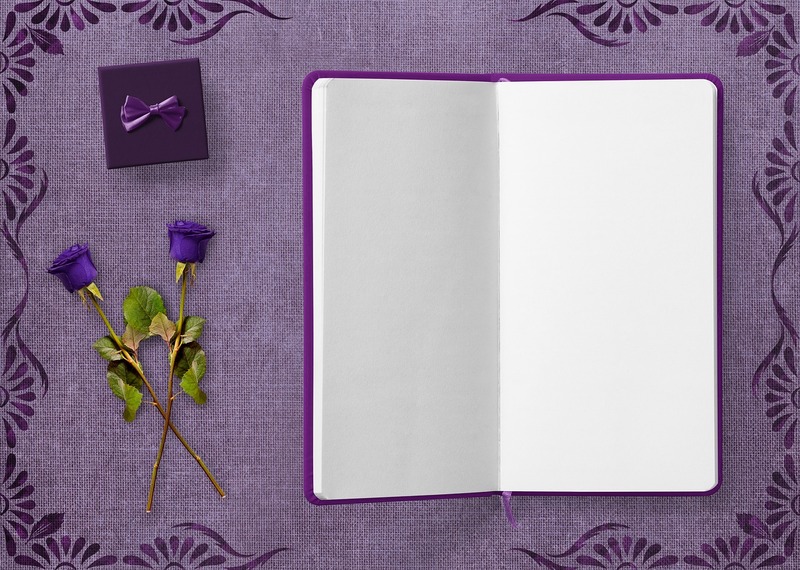 First we’re going to be talking about a post bound scrapbook. 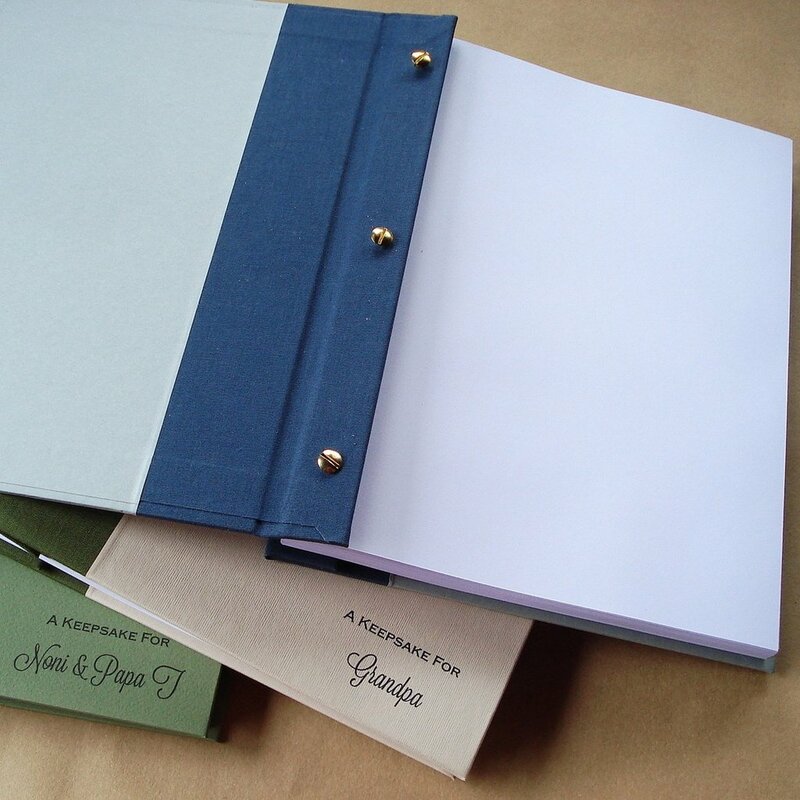 This is a type of scrapbook where the pages are bound together with 3 posts which are screwed together. You can remove these posts and add new pages as your scrapbooking needs increase. Next up is the D ring type of scrapbook. This type of scrapbook looks like the notebooks that you might have used in high school. 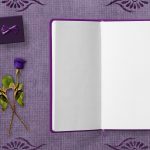 They are bound together with three of two D rings that open up, and you can add new pages to the scrapbook, or remove old ones. 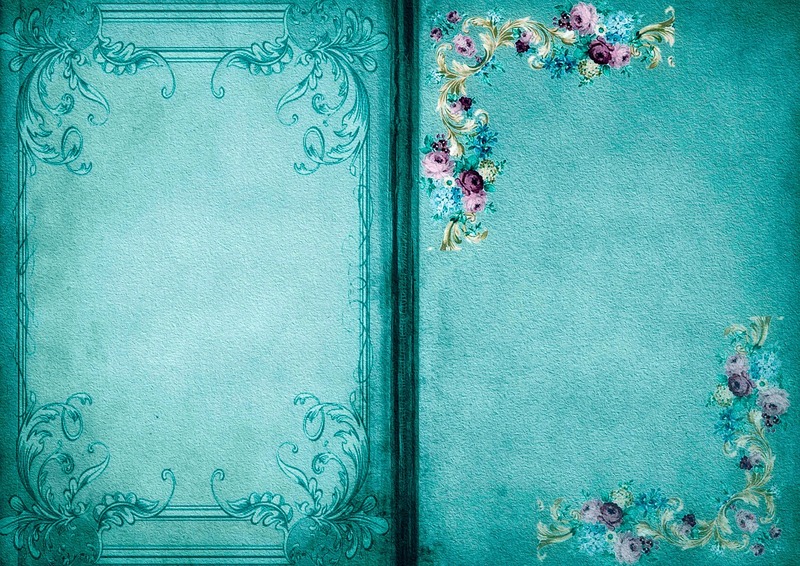 Last type of scrapbooks that you can buy are premade scrapbooks like Smash book. 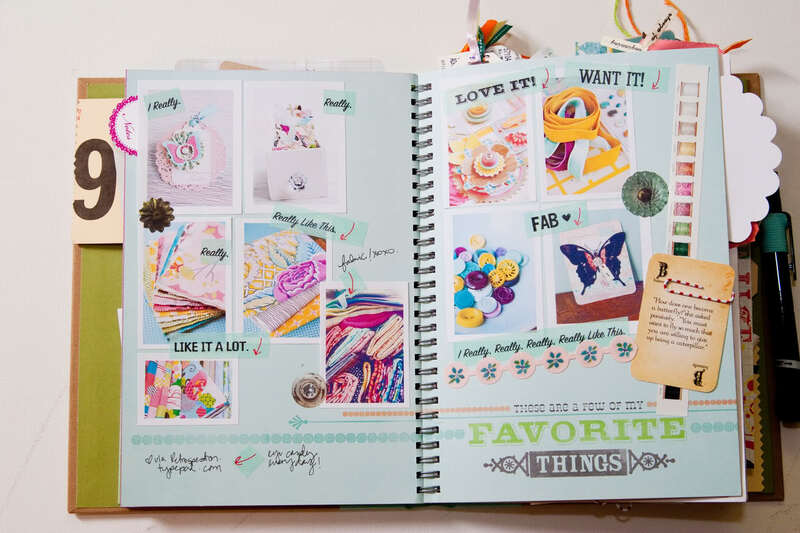 A Smash book is a premade scrapbook with a set number of decorated pages that you just fill out with your own scraps. 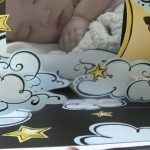 It’s a great way for beginners to get into scrapbooking because some of the work involved in making scrapbooks is already finished (scrapbook is decorated). What ever you choose for you scrapbook, whichever format, just remember that it takes time and effort to get into scrapbooking, so be patient. Don’t give up right away if you don’t have any ideas for what to do. Go watch some YouTube videos or other projects online to find inspiration. That’s what I do. Inspiration will come eventually. Keep scrapping on.